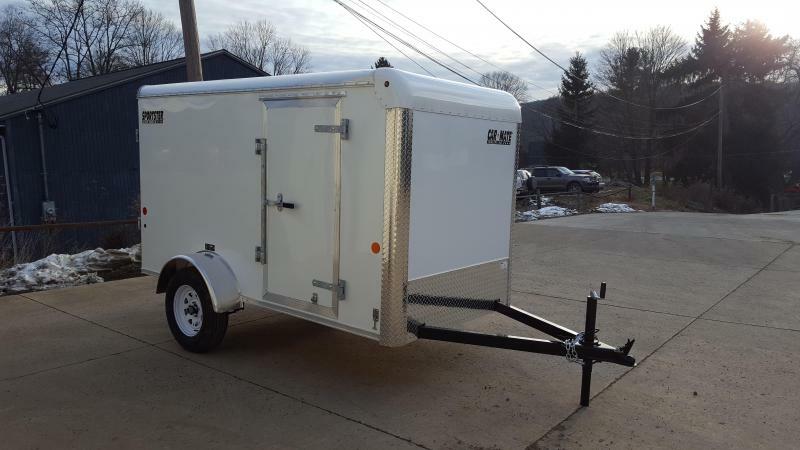 Attention ATV Owners! 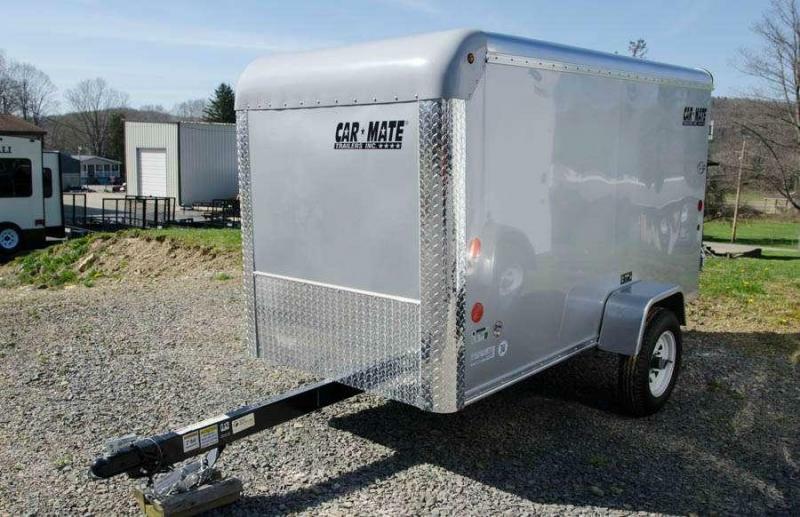 This is a trailer designed for you! 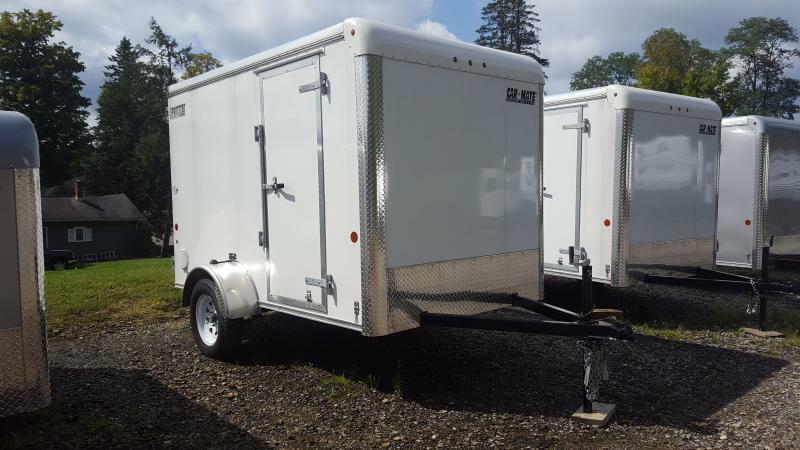 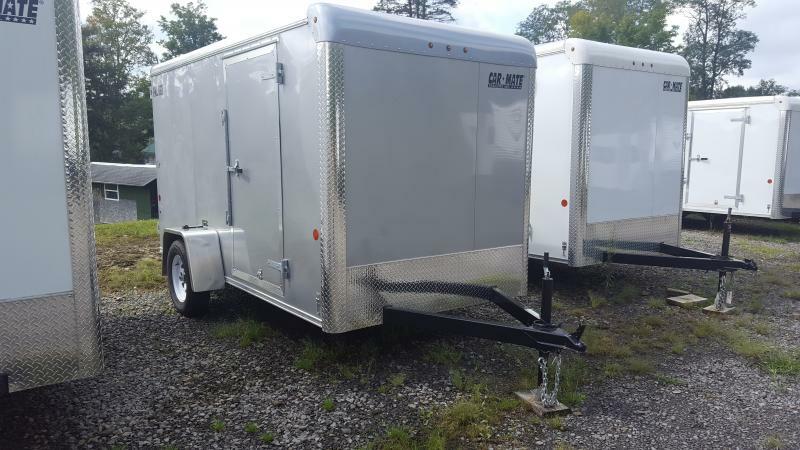 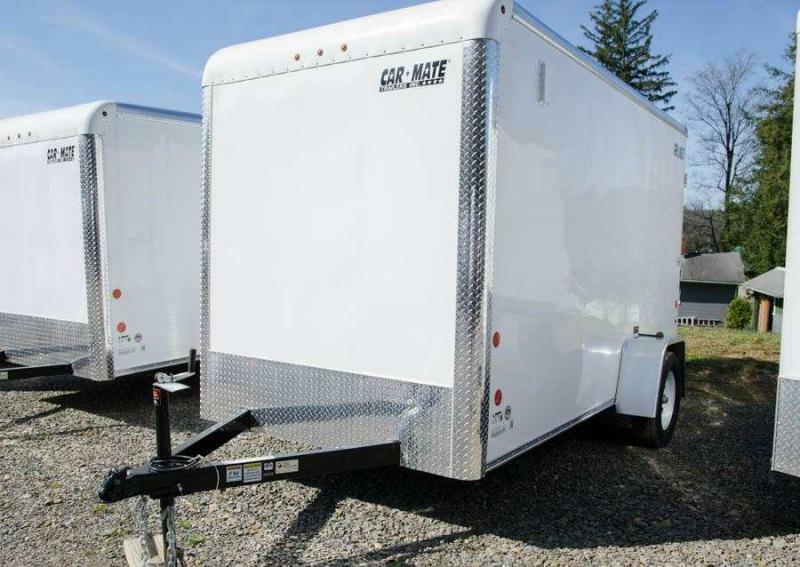 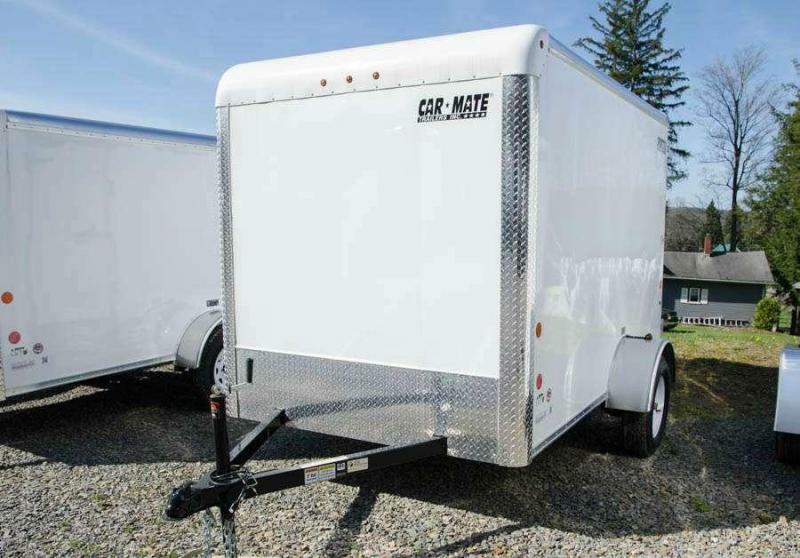 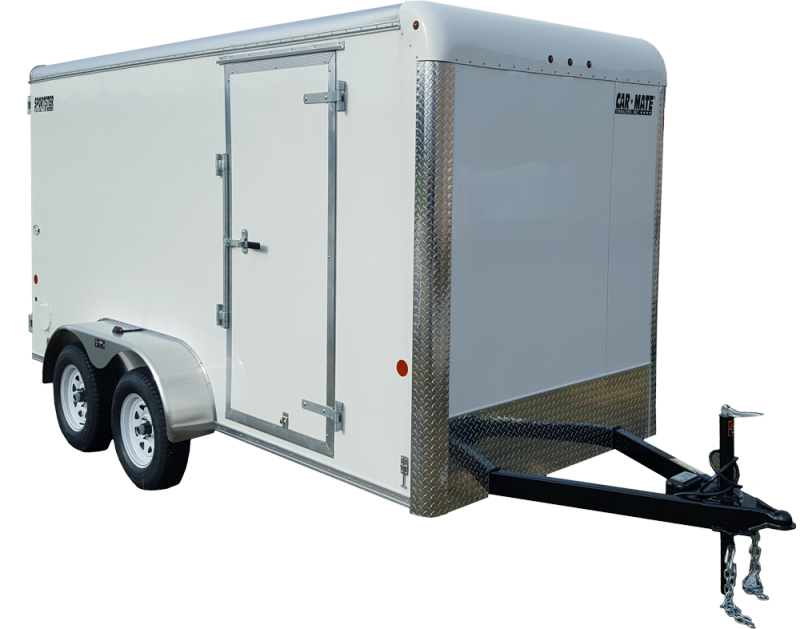 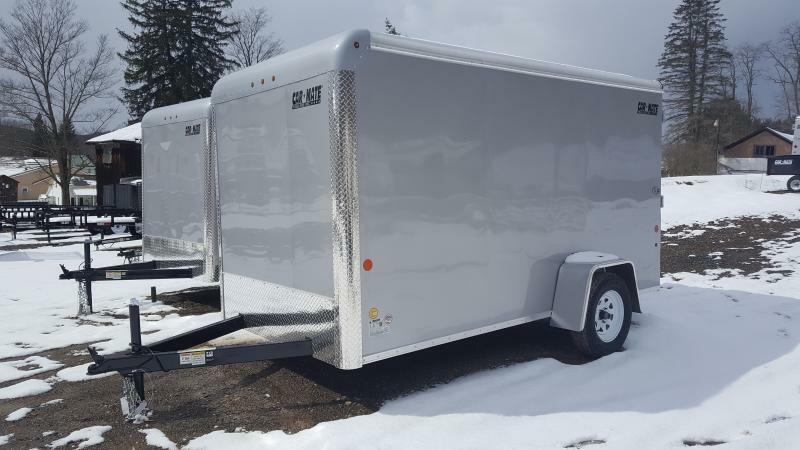 7x14 Custom Cargo Trailer with spring assist ramp rear door and 12" additional height. 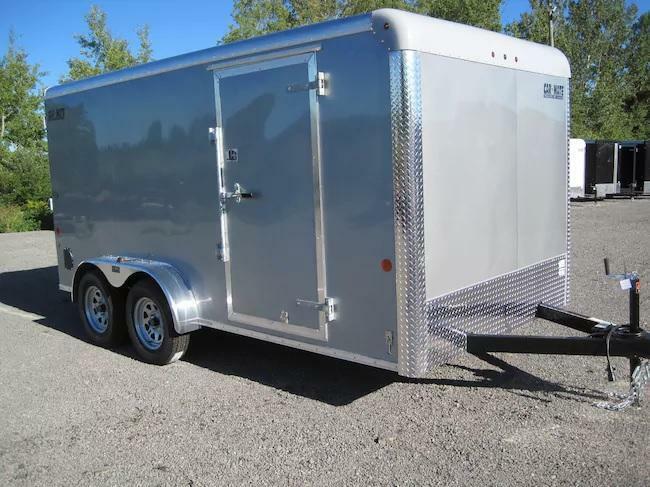 Screwless exterior, wall vents, LED dome light, and side man door. 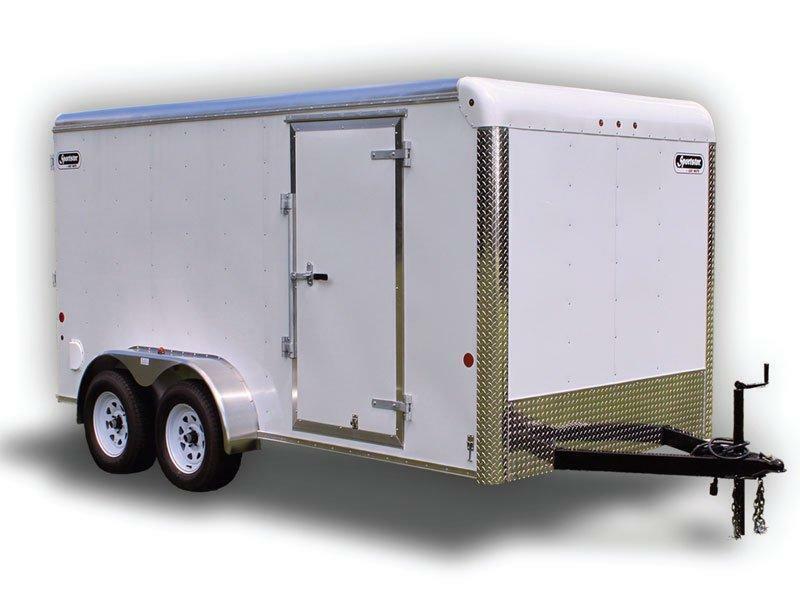 Ramp door opening height- 77"
Lifetime warranty on the 1- piece roof, interior floor and LED lights.